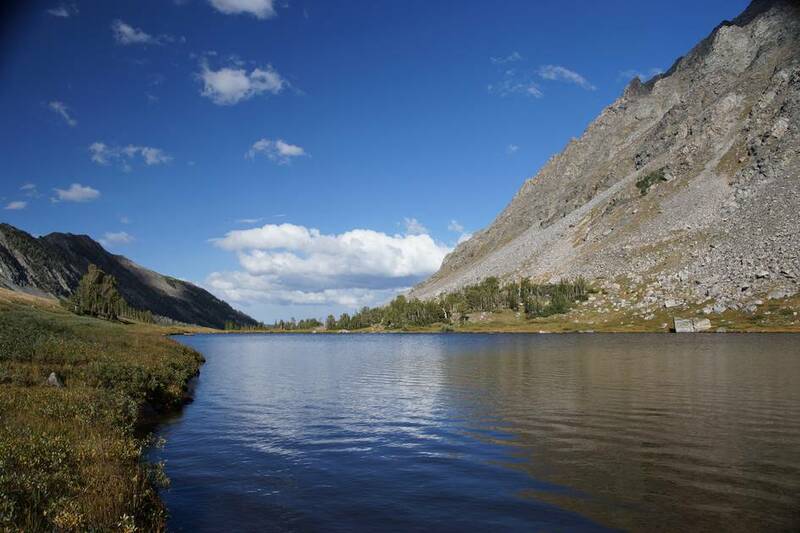 Thompson Lake is a small body of water below the towering 11,000 ft Gallatin Peak. 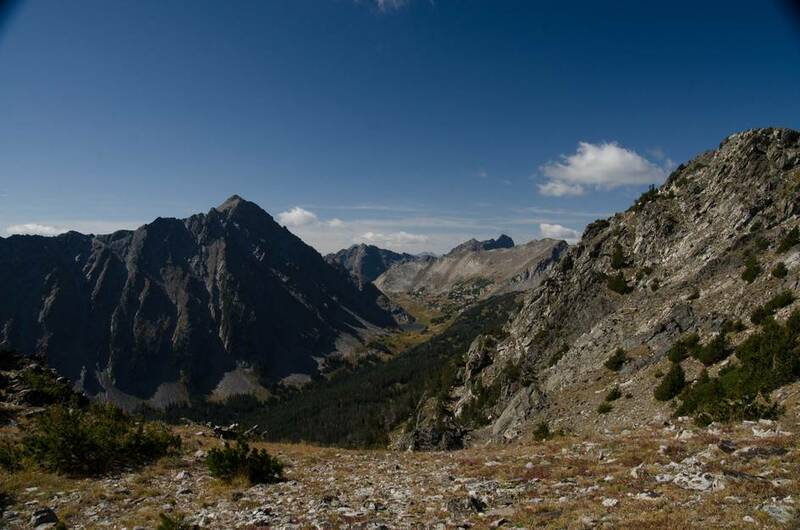 It's located Southwest of Bozeman in the Spanish Peaks Unit of the Lee Metcalf Wilderness Area. 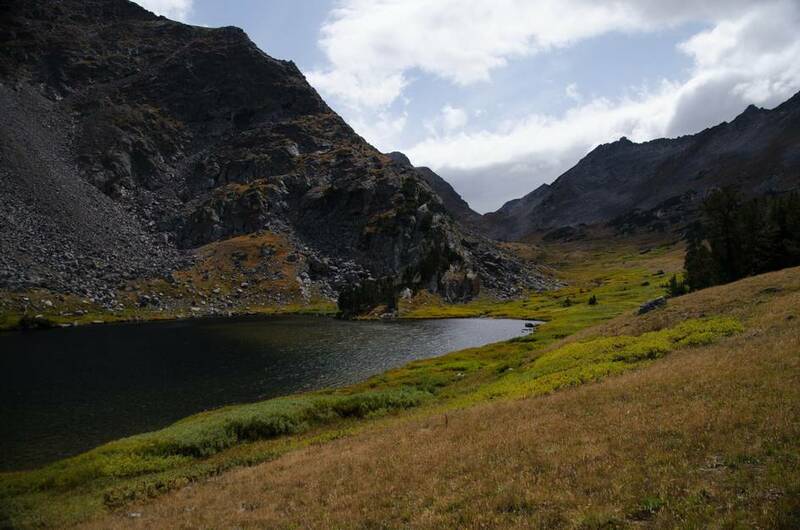 It's tough to reach just for a day hike, but there's plenty of room to camp if you need too. Head Southwest down the Hellroaring Creek Trail, off of US 191 just north of the Lava Lake Trail. 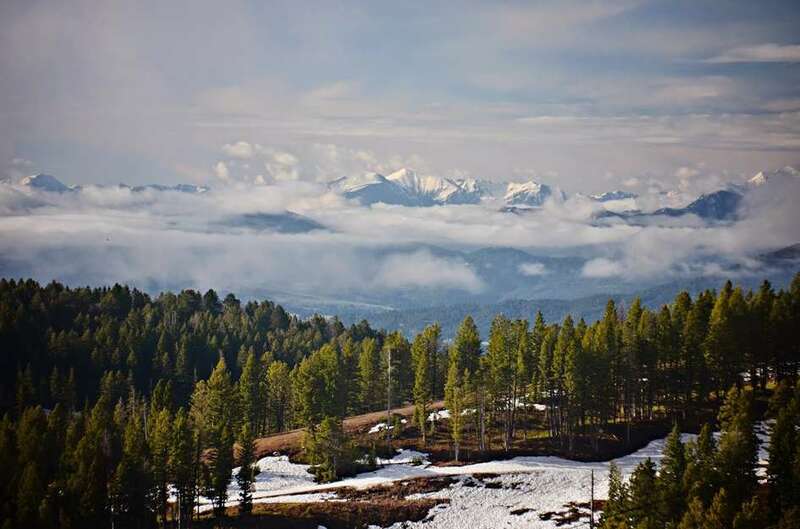 Hike for a little over 11 miles, taking a right at the one intersection you encounter near the 5 mile mark. Thompson Lake is full of eager Yellowstone Cutthroat. 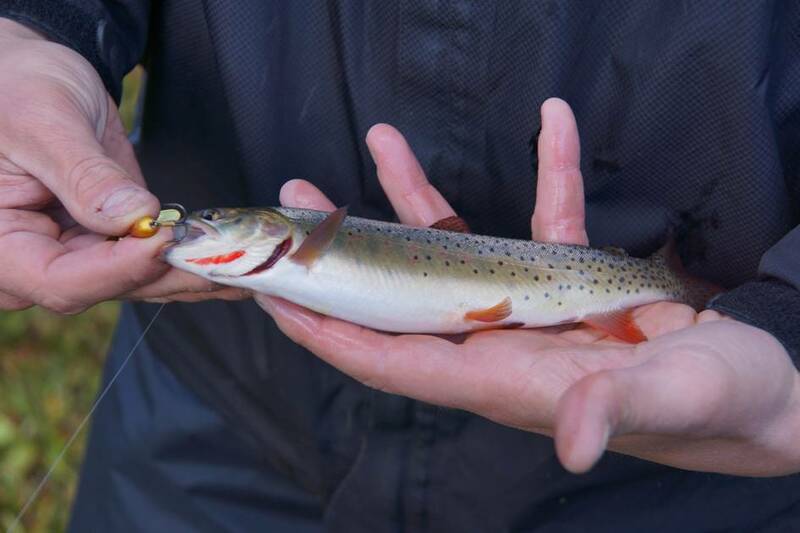 Tossing spoons, Mepps or streamers should keep you busy handling fish.